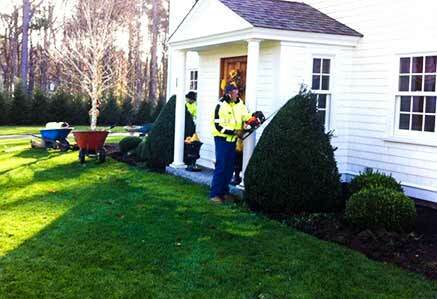 We take pride in every landscape we create and maintain. 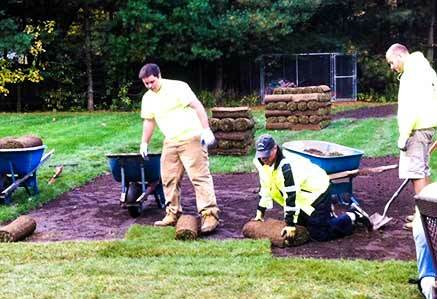 Your outdoor environment will receive constant landscaping attention. 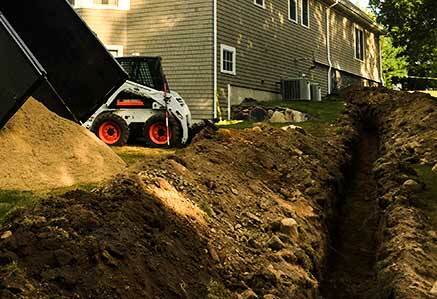 Whether you need weekly, monthly or annual services, you will receive quality workmanship and attentive care. 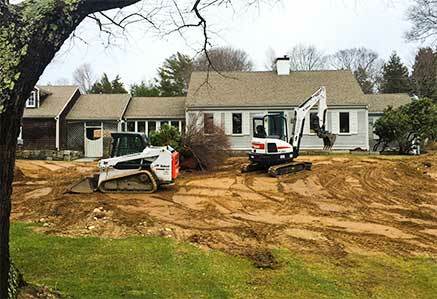 We are extremely responsible and dedicated, and will give you the stunning landscape you have always desired. 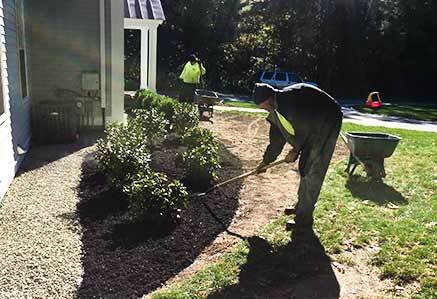 Please contact us if you are looking for a landscaping services, landscape design, hardscape construction or lawn maintenance in the South Shore Massachusetts areas including Duxbury, Norwell, Hingham, Hanover, Cohasset, Pembroke and Scituate. 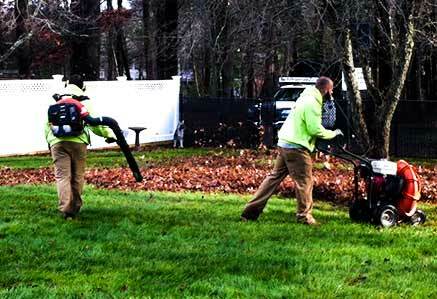 If you have any questions on our service area please give us a call 781-864-1768 and we will see if your city is close enough to provide you with our quality landscaping and property maintenance. 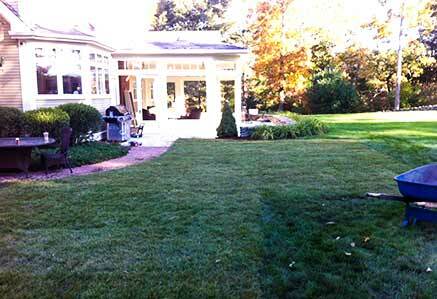 There is no better enjoyment and satisfaction than to have a professionally designed and installed landscape. 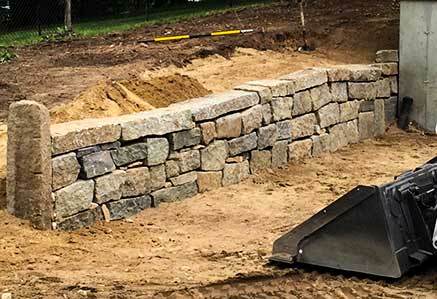 Whether it is a small front foundation planting or the implementation of a full master plan, Mark Invernizzi Landscaping offers the best in quality and value.